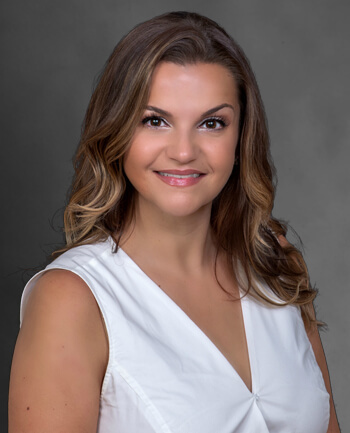 Jennifer Grube | CrossCountry Mortgage, Inc. I have been in the mortgage industry for over 20 years. I am originally from New Jersey, but now reside in Houston, Texas with my husband who has been a great supporter of my business. Upon moving to Houston, I became an avid volunteer for K-9 Angels, a local dog rescue, and love giving back to my community. I am blessed to say I truly love what I do - making clients' dreams come true, one home at a time. Jennifer replied and made things happen extremely fast. She always responded to any questions I had even late in the evening. She made the whole process a lot less stressful. Couldn't have asked for anything more from anyone. CrossCountry Mortgage did an overall great job with customer service and making sure you were the most important client. It made house shopping so much better. Appreciate working with you! If I had another person handling my loan I wouldn't be happy right now! Thank you Jennifer for making myself and my children smile and all your efforts to release us out of my agony at that time! Many blessings to you!